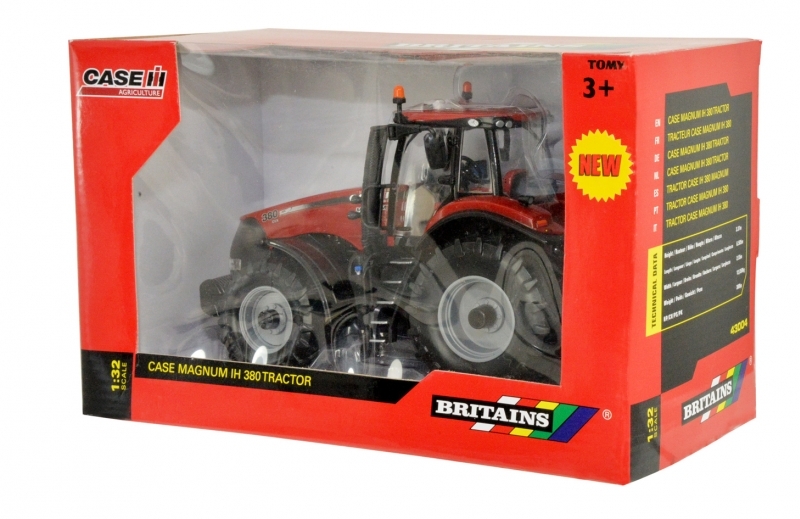 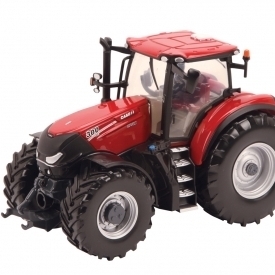 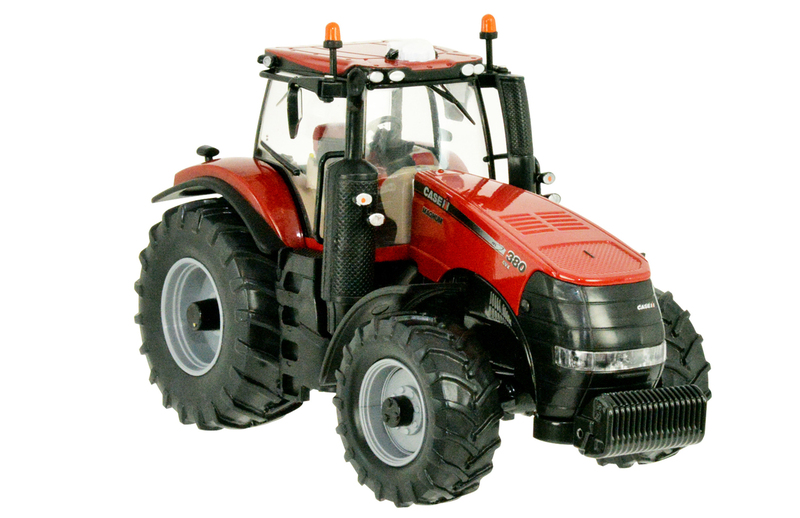 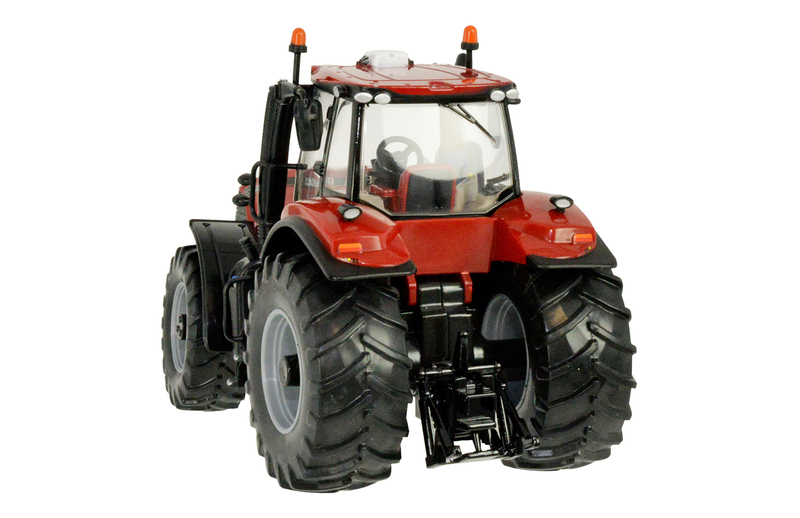 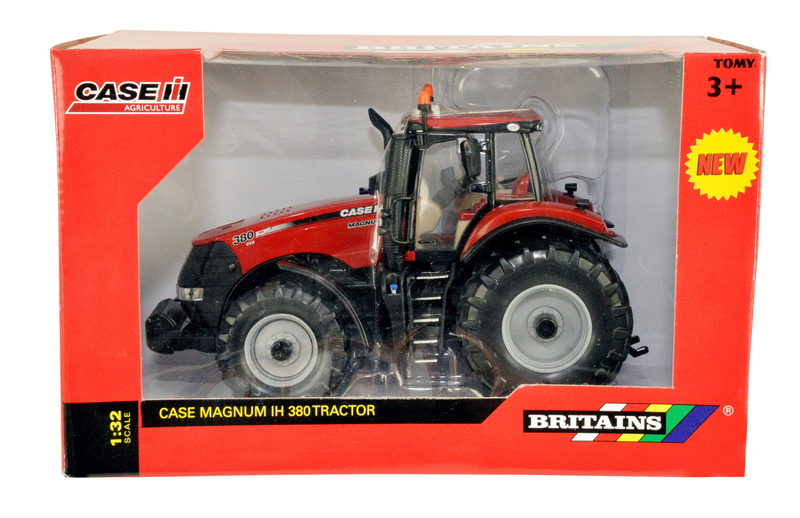 Scale 1:32 replica of the Case Magnum IH 380 tractor from Britains. With a good level of detail this is a great addition to the model farm. 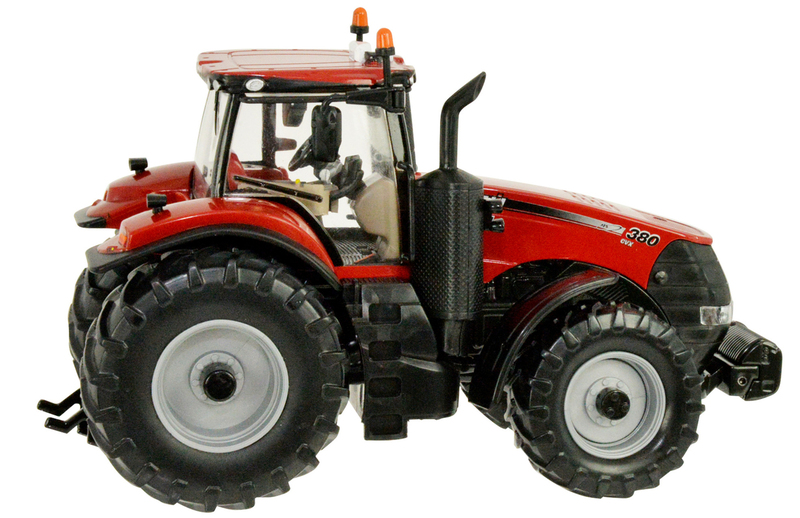 The Magnum 380 has a 8.7 litre, tier 4B engine. 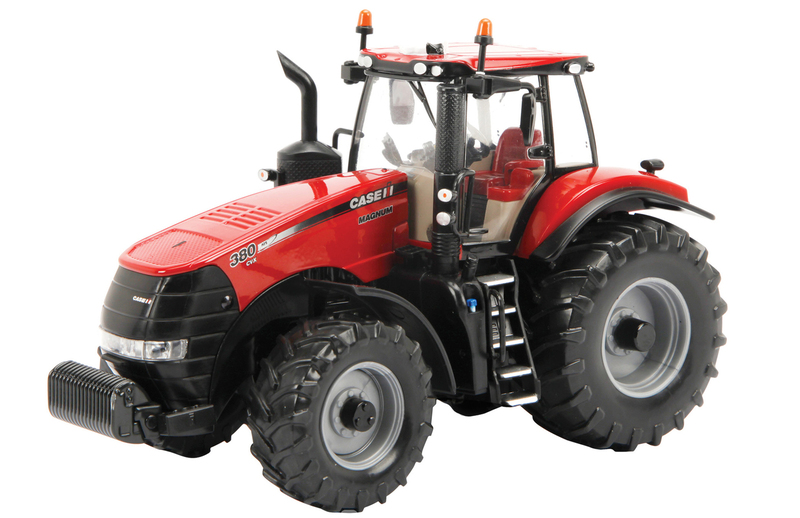 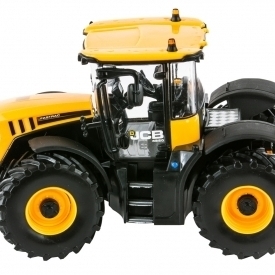 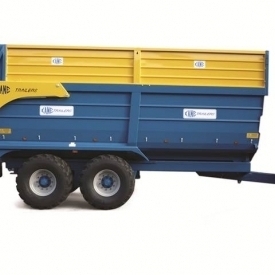 This impressive tractor provides the ultimate mix of industry-leading horse power and fuel efficiency. 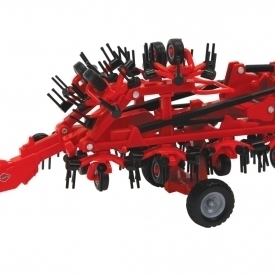 This smart bit of kit has Britains back linkage making it compatible with other 1:32 scale authentic replica die cast implements and machinery.